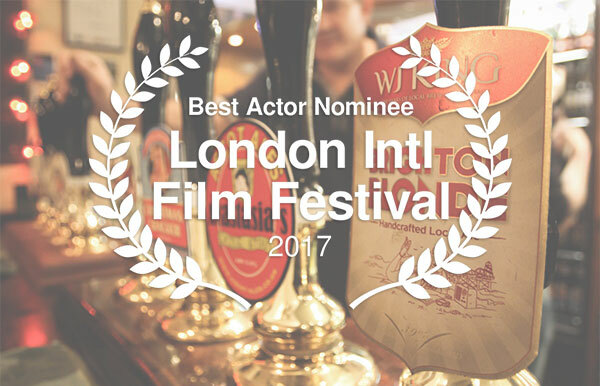 I’m thrilled and honored to receive a Best Actor nomination at the London International Filmmakers Festival 2017 for my work in Here Lies Joe. The film was also nominated for Best Supporting Actor (Timothy J. Cox) and Best Editing. Congratulations and my thanks to director Mark Battle and writer Pamela Conway. The festival will take place in February.